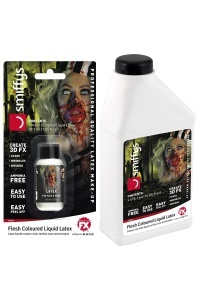 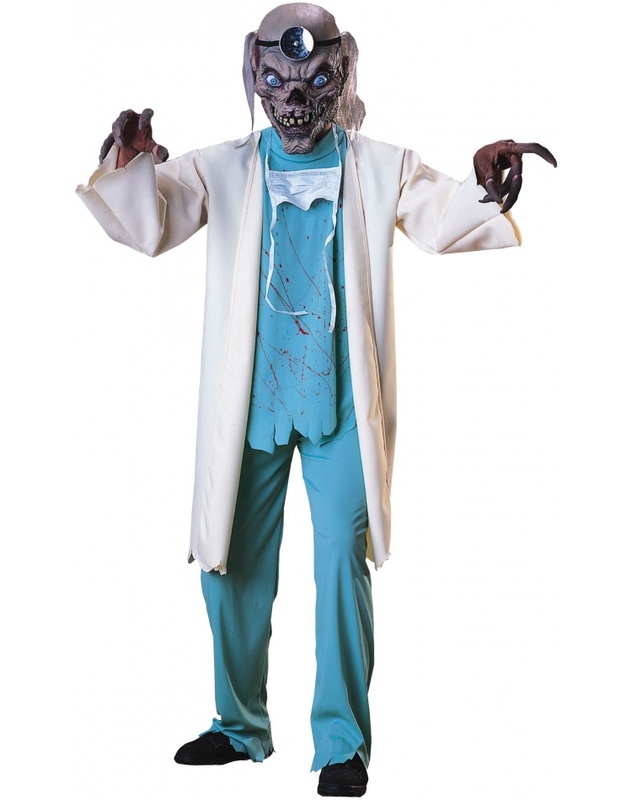 The adult Crypt Keeper costume includes the mask, scrub pants and lab coat with attached shirt . 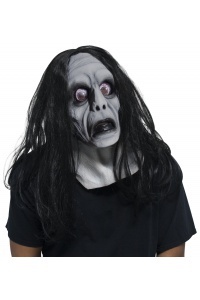 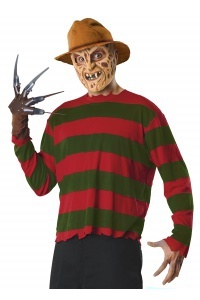 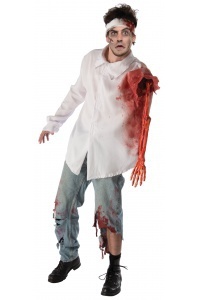 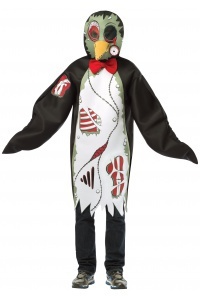 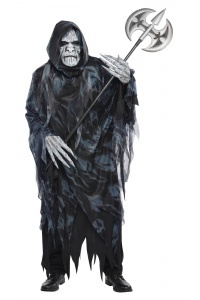 This scary doctor Crypt Keeper costume comes in adult size Standard. 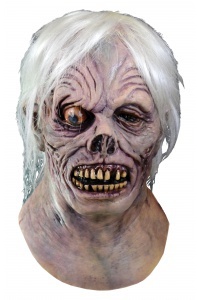 This eerie Cryptkeeper is an authentic Tales from the Crypt costume. 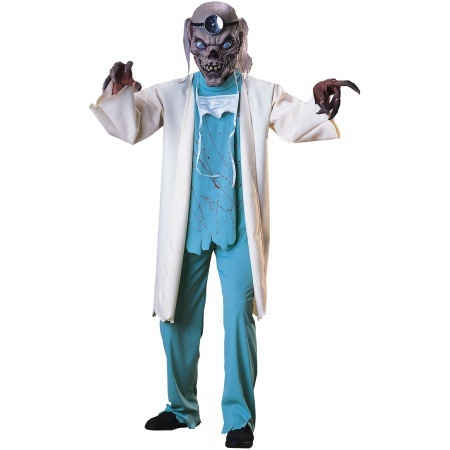 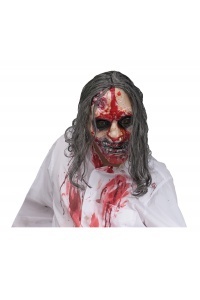 This scary doctor Crypt Keeper costume is an officially licensed Tales from the Crypt costume.